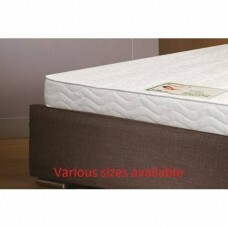 Foam mattresses are the ideal balance between firm and soft which supports your whole body. Foam mattresses remain popular with many people. They contain no springs and come in various firmnesses and thicknesses. The all-over body support minimises the amount of movement you make during the night, so you or your partner won’t be disturbed with uncomfortable tossing and turning. Many people like the way a foam mattress gives all-over support and comfort. 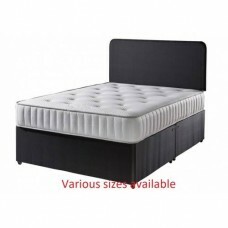 Additional to our range of memory foam mattresses, foam mattresses moulds around your body to give optimum comfort levels which help you relax and ease into a good night sleep.